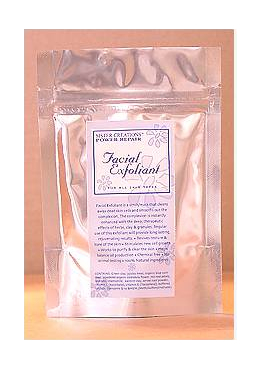 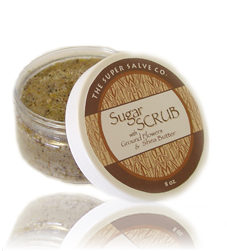 POWER REPAIR EXFOLIANT for All Skin Types A scrub/mask that cleans away dead skin cells & smoothes the complexion. 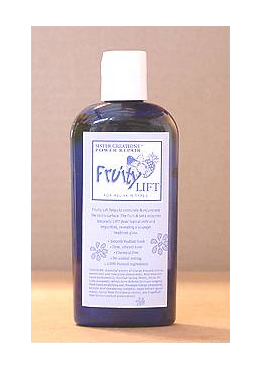 POWER REPAIR FRUITY LIFT for All Skin Types Fruity Lift helps to stimulate & rejuvenate the skin's surface. 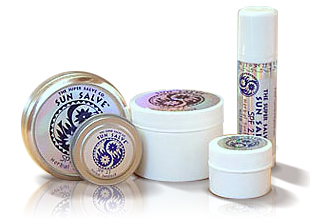 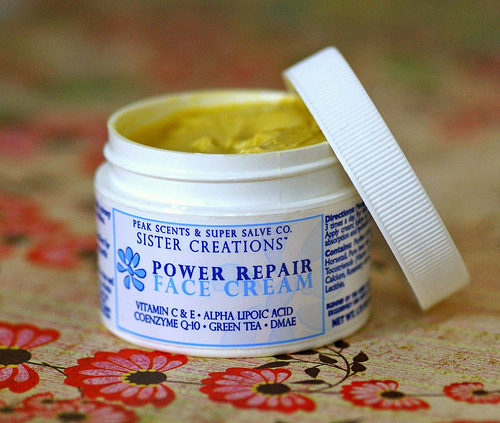 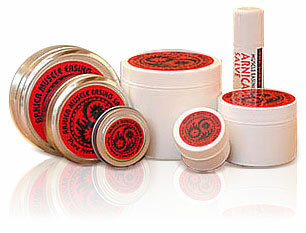 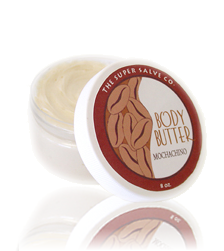 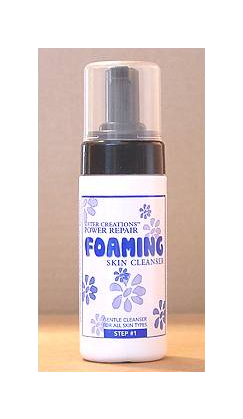 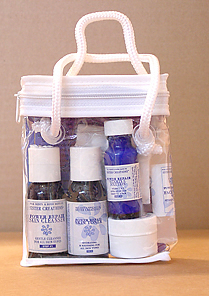 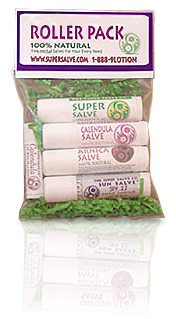 POWER REPAIR MOISTURIZING SUNSCREEN A natural herbal sunscreen moisturizing & nourishing the skin. 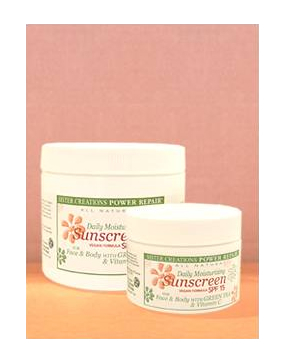 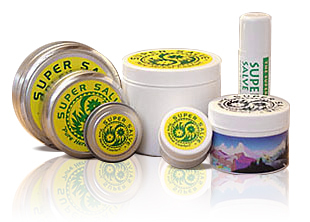 Used properly, it is an effective protection against harsh exposure to sun, wind, & water. 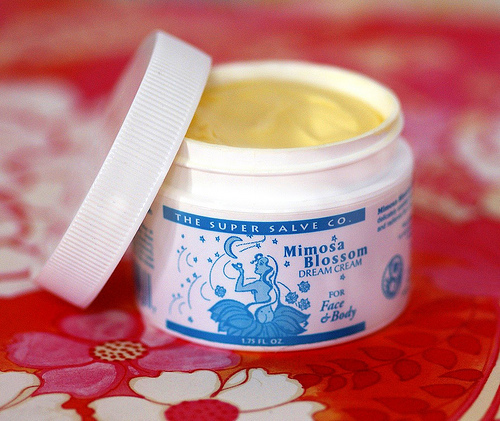 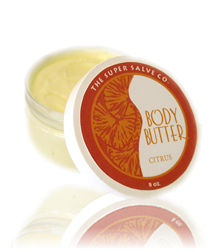 Excellent for sensitive skin.